We all get hungry in between meals. 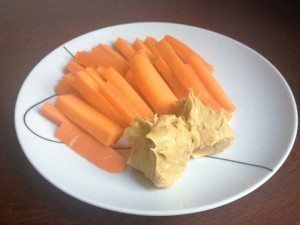 So instead of reaching for those chips and nasty saltine crackers, opt for one of these easy tasty snacks instead. 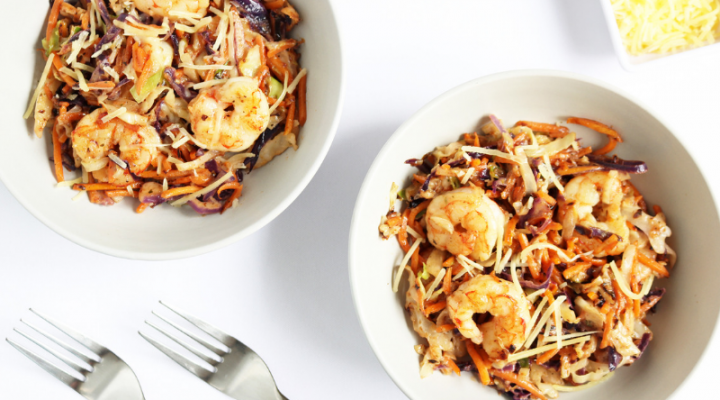 They are all low in carbs and perfectly diabetic friendly – of course! Olives make the perfect snack. They are full of healthy monounsaturated fats and contain all the same benefits extra virgin olive oil offers – the ability to lower blood glucose, increase insulin sensitivity, lower cholesterol, reduced risk of heart disease and just improve overall health. When it comes to diabetes, monounsaturated fats are the best types of fats to eat – you'll also find this type of fat in avocados and nuts. Olives are a great source of antioxidants – vitamin E, flavonoids, and polyphenolic compounds that all reduce oxidative stress and inflammation. Just grab a handful, chew them slowly and thoroughly, and your hunger pangs will soon be entirely satisfied. 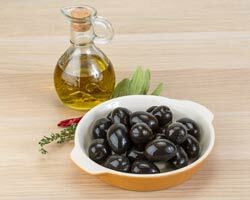 Nutrition Facts: 10 olives: Calories (Energy): 50g Fat: 4.70g Carbohydrate: 2.80g Fiber: 1g Sugar: 0g Protein: 0.40g. Cucumbers are low in calories – being mostly made up of water, which makes them perfect for quenching thirst and hunger. Tip: Cucumber rounds make the perfect cracker replacement. They are crisp, provide a firm base, and aren't overly powerful on taste. 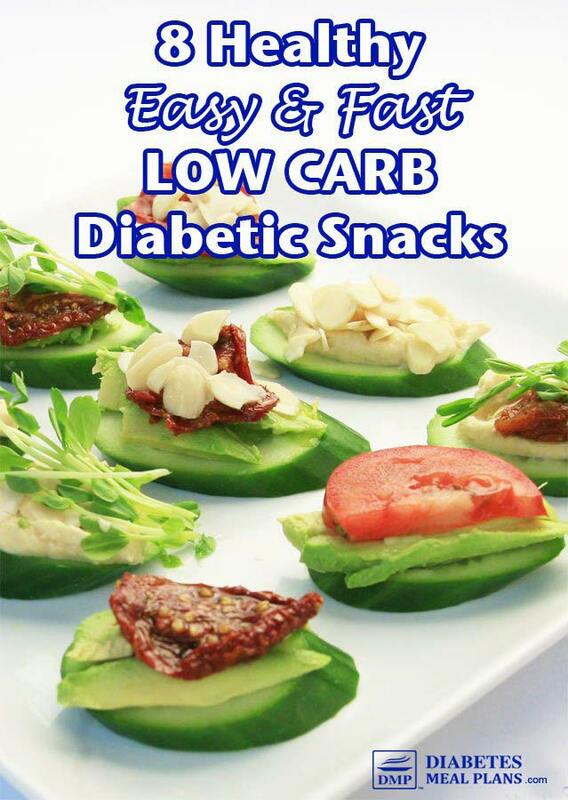 So you can top them with whatever you like for a super healthy diabetic snack. Or, even use them as crackers for dips. 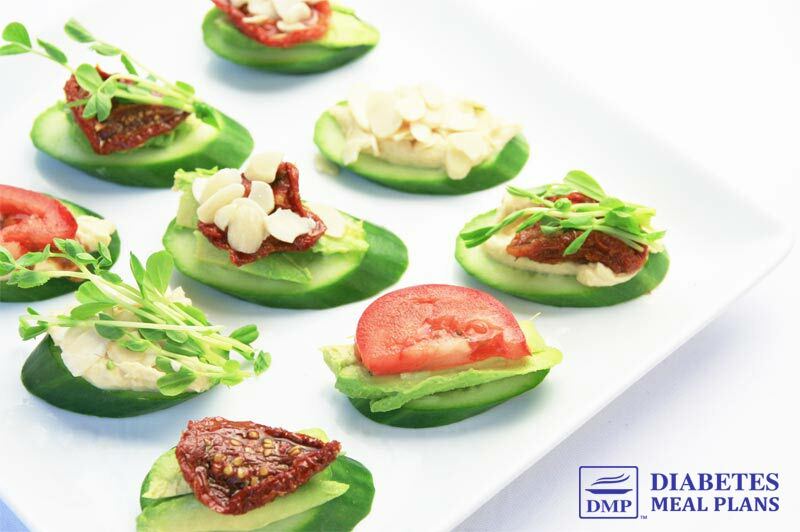 The idea is to replace your processed crackers with cucumber crackers instead (see recipe below). Nutrition Facts: Half cup slices: Calories (Energy): 8g Fat: 0.06g Carbohydrate: 1.89g Fiber: 0.3g Sugar: 0.87g Protein: 0.34g. Blueberries contain anthocyanins and other polyphenols that act as powerful antioxidants. It is believed that these antioxidants help improve the overall metabolic changes that occur in type 2 diabetes, having positive effects on blood glucose, cholesterol, reduced insulin resistance, could possibly be protective of the pancreas, and help decrease inflammation. Tip: You don't want to chow down on too many blueberries at once. But they're great to top some cottage cheese, or eat with a small handful of nuts. Nutrition Facts: Per half cup (74g): Calories (Energy): 42g Fat: 0.24g Carbohydrate: 10.72g Fiber: 1.8g Sugar: 7.37g Protein: 0.55g. Having a couple of slices of full fat cheddar cheese is great for on the go and incredibly satisfying. Yes, I did say full fat! Personally I've always chosen the full fat varieties and recent research has shown that full fat is better than low fat when it comes to dairy – it's also a lot more satisfying and lower in carbs, too. 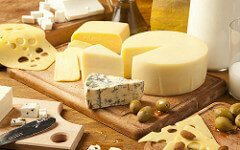 The two main reasons cheese is so satisfying is it's full of both protein and fat, which satisfy our appetites very quickly. Be sure to choose a decent cheddar cheese – none of that processed stuff – okay! Tip: Try topping your cucumber rounds with some tasty cheese, wrap a slice in some lettuce leaves, or eat it with some tomato (no crackers needed). Nutrition Facts: One slice (28g): Calories (Energy): 114g Fat: 9.47g Carbohydrate: 0.37g Fiber: 0g Sugar: 0g Protein: 6.73g. Nut butters..Mmm…delicious. Hazelnut butter, cashew butter, almond butter and just good ol' peanut butter – these all make the perfect snack. Tip: Eat one tablespoon straight as a snack, with a few blueberries, spread it on some celery, serve it with some carrot sticks, or even top your cucumber rounds with a dash of your favorite nut butter. Nutrition Facts: Peanut butter, 1 Tbsp (16g): Calories (Energy): 100g Fat: 8g Carbohydrate: 3g Fiber: 1g Sugar: 1g Protein: 5g. 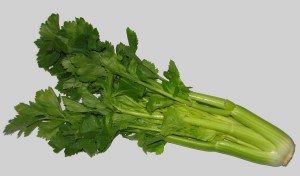 Celery is very underrated. It's so high in fiber that it fills you up quickly, it contains small amounts of most vitamins and minerals, and it's incredibly low in calories so you can eat it as a ‘free' food – meaning eat as much as you want. Eat it on it's own, fill it with peanut butter, cottage cheese, dip it in guacamole, wrap it in some ham – it really is very versatile. And, it also happens to be cheap to buy. 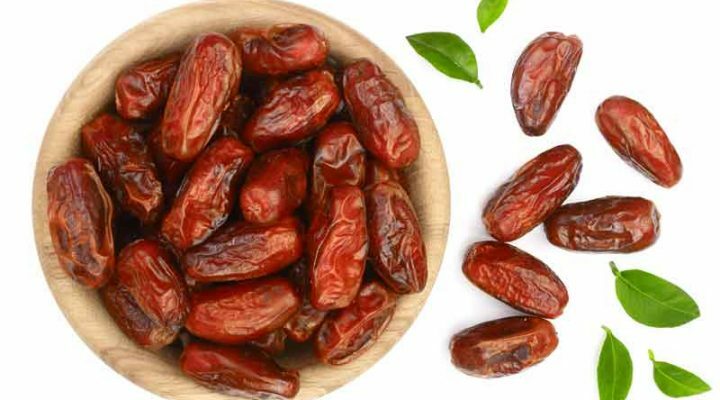 Nutrition Facts: 1 medium stalk (40g): Calories (Energy): 6g Fat: 0.07g Carbohydrate: 1.90g Fiber: 1g Sugar: 0.54g Protein: 0.28g. 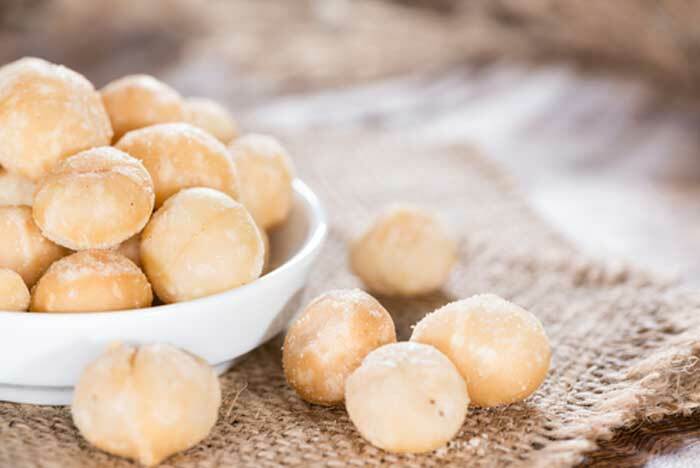 Like olives, macadamia nuts are high in monounsaturated fat, which have been shown to regulate glucose balance and improve insulin sensitivity. Most nuts are very high in fat. And although it's the healthy kind, nuts are only meant to be eaten in small portions so just have one small handful and chew them well for higher satisfaction. Try combining nuts with carbohydrates as this has been shown to reduce the post meal glucose response. 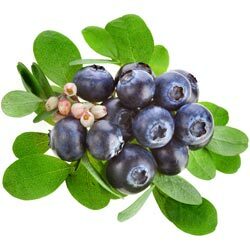 So, have some with your blueberries, strawberries or other diabetic friendly fruits. Nutrition Facts: Per half cup (67g): Calories (Energy): 481g Fat: 50.77g Carbohydrate: 9.26g Fiber: 5.8g Sugar: 3.06g Protein: 5.30g. 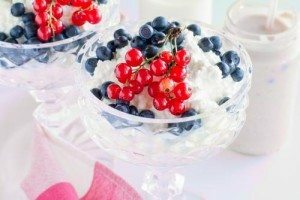 Proteins are made up of amino acids and some sources of protein don't contain all the amino acids – but cottage cheese does. That means it's a complete protein source! You could literally eat cottage cheese as a meal. And that means it also makes the perfect satisfying snack. A half cup serve also provides 19% of your daily needs of vitamin B12 and 9% of your daily calcium needs. Tip: Slice up some scallions/ spring onions, add some salt and pepper and dip your celery sticks in as a dip. Or, it works really well as a sweet treat – add some blueberries, a little stevia, a sprinkle of cinnamon and you have a super healthy sweetish snack to go! Nutrition Facts: Per half cup (112.5g): Calories (Energy): 110g Fat: 4.81g Carbohydrate: 3.8g Fiber: 0g Sugar: 2.5g Protein: 12.5g. 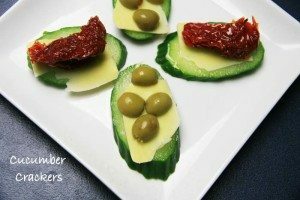 Use the cucumber slices as a base and layer the cheese and olives on some of them, and cheese, hummus and sundried tomatoes on the others. Use whatever you have on hand. Get creative and see what other ideas you can come up with! 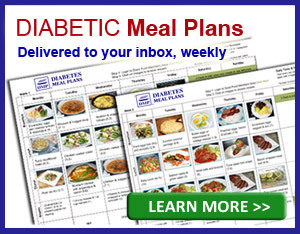 I am new to this site, but have been looking at all the food choices for pre-diabetes you send. One question: I always used regular white sugar in my tea. I know you recommend Stevia. Is there any difference in using regular sugar and agave? I have tried monkfruit and seem to get headaches and end up leaving most of my drink. Also, what is the (general) maximum of carbs you should take in daily? Hi Mary – welcome to DMP! Because agave is so high in fructose, sugar is probably a better choice. Find more info on agave here. We encourage people to consume a maximum of 100 grams of carbs per day. However, we’ve found that 50-80 grams per day brings the best results. Find more info on carbs per day here. Thanks for all the info. I was diagnosed with T2 yesterday and given Glipzil. I have been on this site last night and this morning and thank you so much for the food info. I am a huge snacker so the section about snacks will help. My goal is to get off of the meds and bring sugars back to normal. I was 110 in 11/2017 but not paying attention to diet and no exercise. Thanks for providing all this for us newbies. Your proactive approach to your health is very admirable, there is a lot to learn about diabetes and we really aim to clarify research and science to help people make educated decisions. Here are 40 more snack ideas that should help get you going in the right direction. 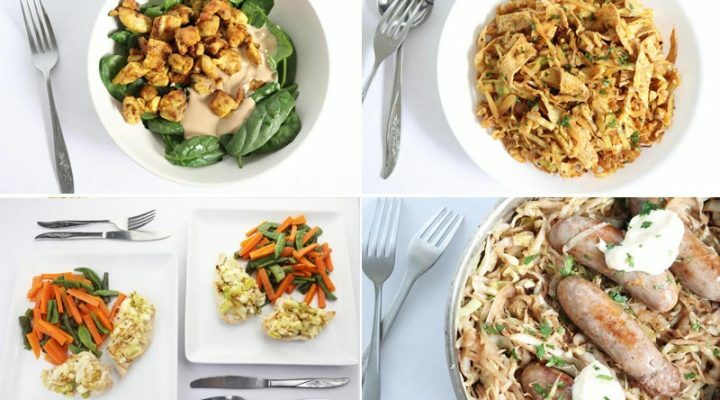 We also offer weekly meal plan subscriptions which you may be interested in as well. Honey is not a great choice for people with diabetes- it’s basically the same as eating sugar and will likely send your blood sugar soaring. If you’re looking for a good sweetener, give stevia a try! Normal range is 4-6% Frank so you’re not doing too bad at all. To lower it further, try cutting down on carbohydrate foods and doing more exercise. We mainly deal with type 2 here at DMP Naaz and we don’t work with children. Though it’s likely safe, it’s best to consult a physician or dietitian. Hi Tammie, generally a similar diet can be followed for T1. Here we do focus on T2 only as that’s our specialty, sorry. It’s best to talk to your healthcare team about any questions you may have. Hi Anna, You can find our food list over here and you will also find this info useful. 50 mg a day, don’t know what to do ! Oh yes plus I take 2-4 mg Glimepiride. A1c just tested at 6.1. Last year it was at 5.7% Since, tests variables are .5%, how worried should I be? My husband has type 2 diabetes and he eat fruit loops, oatmeal and peanut butter sandwiches most everyday. He says, no thank you to most veggis and does not want to try other grains or beans. I am stressed at his choices. It’s a hard question to answer Sara. The normal range for A1C is between 4-6% so if it was 6.1, you’re on the borderline. The best action to take is to look after yourself to ensure those numbers don’t get higher. You can’t control other people’s actions but you can change what you eat. Hopefully, you’ll get healthier and feel better and lead by example – it can be surprising how that inspires others to change. very puzzling – my husband is a type 2 diabetic (has been for over 20 yrs) and he eats an abundance of fruit. in his cereal a banana and berries – he eats grapes,peaches,pears,plums and cantelope – he has his blood tested every three months and also tests himself twice a day. he mostly has very good readings which are probably because of his meds and he does take 17 units of insulin daily. however his Doctor is pleased with his tests which are usually in the 7.5 range. Is this a problem long term.? Hi B, whether its a problem or not depends on each individual person. No one can guess the long term outcomes of anyones health really. It also depends on your goals. Lots of our readers are trying to lower or get off their meds and control their diabetes with diet and lifestyle – with the help of their doctor of course. So in order to do that, eating loads of fruit and cereal wouldn’t help, because carbs are the nutrient that influences blood sugar the most. Choosing lower carb fruits and vegetables helps bring levels down naturally in many cases. Does that make sense? I’m into almost all of the above, especially olives. But do a blurb on alcohol. A guy at the gym told me a drink a day lowers the numbers, I said no way and have been staying away from alcohol. So. Thursday eve’ I had a glass of wine, Friday am, 4.9. Last night another glass, this am 4.8. I’ll watch this like a hawk and may go to half a glass but it seems to work. Elizabeth wrote about alcohol over here Brewster. There is some evidence that wine taken in small doses, maximum one glass a day improves health. But, recommending alcohol is not a good idea because generally people find it difficult to moderate. What about ligh beer vs wine? Is there a difference? Light beer per 12fl.oz. 104 cal, 6 g carbs. 1 glass 5 oz, 123 cal, 4 g carbs. You can search nutrition data for all types of foods. Thanks for the great idea on diabetic snacks. Was wondering if you would take a minute and see if you had any ideas that might fit my specific situation. My father was diagnosed with Type 2 diabetes and has not been doing well with the changes. My father is a construction worker and doesn’t have time to run to stores or have access to a fridge while working. I’m looking for snacks he can stock in his truck and keep all day long. I’d appreciate any help! Thank you! Great question Elizabeth, this will make a great post so we’ll work on a new one for you and others who need this. For now though acouple of ideas: things like prepackaged low carb Quest bars could be a good option. Canned tuna or salmon – keep a bottle of vinegar on hand and add some to the can, you can eat it straight from the can then. If he could take a cooler bag with an ice pack in the truck he could virtually take some olives, cheese, sliced ham, chicken pieces – all of those he could snack on.